Here at DocuProducts, we are a dedicated team of technology professionals who care about helping your business succeed. Whether you lease a single printer or utilize all of our Managed Services offerings, we consider every client to be a valuable business partner. For more than 20 years, we have served Santa Barbara, Ventura, and Los Angeles counties and are proud of our local reputation as a recognized leader in digital business solutions, printing equipment, MPS, and document solutions. Our commitment to keep up with ongoing changes in technology, offer superior products with customized solutions, and provide unmatched customer service at competitive prices has allowed us to stay ahead of the competition. Contact us today and you’ll see why so many local businesses turn to us! See what the right office equipment can do for your business. We’ll match you with the best technology to fit your needs and your budget. 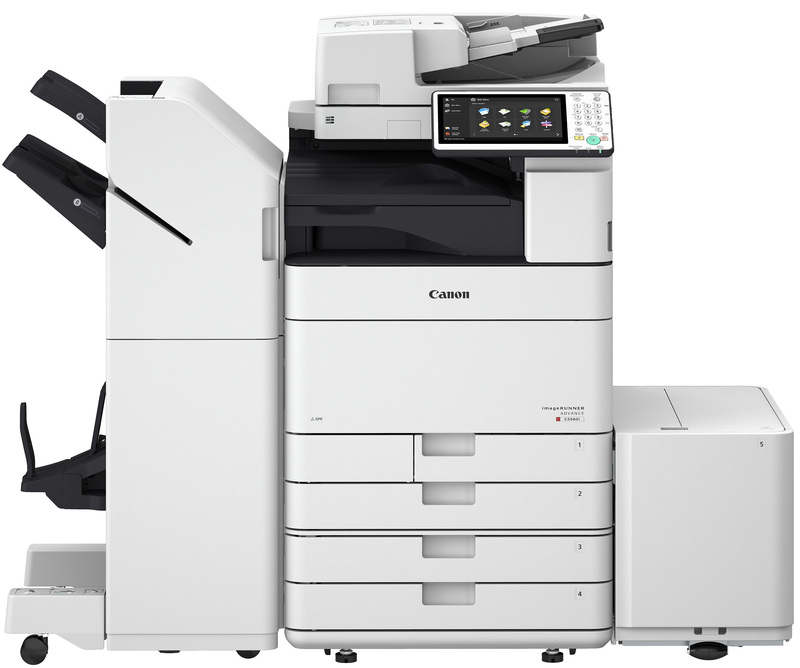 Our Managed Print Services program sets up your office with the tools you need to improve efficiency and lower printing costs. Get secure IT solutions with none of the worry! Enjoy peace of mind when you let us manage your network and IT assets. Automated document and workflow solutions can improve almost every area of your business. Let us show you how! We are committed to establishing long-term relationships with our customers. In addition to having access to a wide array of service and support tools, your personal account representative makes it his or her business to know all the details of your office technology environment. We value your partnership and will make every reasonable effort to ensure your success. We partner with the industry’s leading office equipment and software manufacturers to ensure you receive the highest quality products available. We couple that with our commitment to providing exceptional service and support to bring you the best possible office technology solutions. When you choose us, you choose unmatched quality and innovation. We are part of this business community, just like you. By providing exceptional products and services, we have built a reputation of trustworthiness among local businesses. We also value our employees as our greatest assets and invest in ongoing training, certifications, team-building activities, and community events. When you call us, we’ll be there. We understand that when your equipment needs servicing or you encounter an IT error, you need the problem fixed NOW! That’s why we provide our 4-hour equipment service guarantee, and have 24/7 Help Desk support for all your technology needs. As your local partner, we’re only a phone call or a quick trip away from getting your business back on track. Information overload, hectic schedules, and complex workflows–we get it! You’ll never have to explain these common business challenges to us. We address and correct these things for our clients every day, and we can help you, too. Your business faces daily challenges, and we’ll help you figure out how to maximize productivity with limited resources. Thank you for the excellent service. Our technician is very knowledgeable and was able to resolve our problem quickly and professionally. Keep up the good work. Our new Canon copier has saved us! We are happy to have DocuProducts as our partner as we grow our law practice. The DocuProducts' Sales person that came to our office was very knowledgeable and was able to guide us toward a machine that is perfect for our production and at a great value. Thanks! We appreciate the friendly and fast supply service Felecity delivers. We love the local touch!